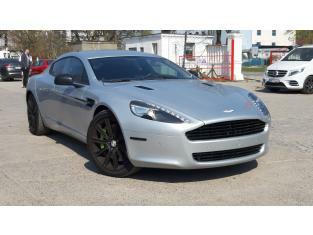 Aston Martin RAPIDE S 2011 prod. 6.0 BENZYNA 517 KM !! LIMITOWANA EDYCJA ! !